The term "hemp" refers to a variety of Cannabis Sativa that contains no THC, the psychoactive ingredient in marijuana. The crop has over 20,000 industrial uses including an amazing unique flavor additive to wine. Currently, hemp is legal under the 2014 Farm Bill which set up state pilot programs for “research” including the growth, processing, and market viability. We are a partner with New York State on such research. Why Add hemp to the wine? Our proprietary hemp extract is infused with our wines to create a new and unique wine experience. The flavor and aromatic notes are earthy, fresh, and like nothing you have experienced before in wine. In addition to all it adds to our flavors and aromas, the hemp extract creates a remarkably smooth finish absent of the acidic “bite” in many wines. 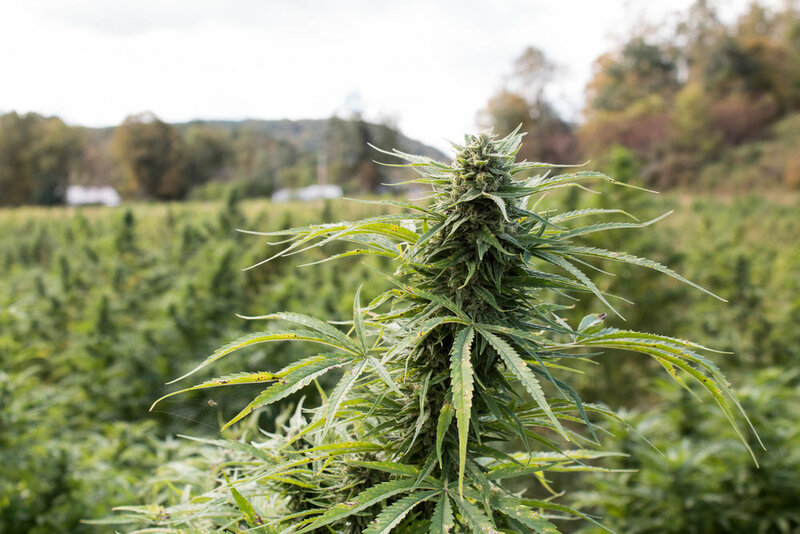 For the 2018 season our sister company, Castetter Sustainability Group, grew hemp at six family farms across the State of New York. Each farm has a great story and cares for the plants using organic practices. From the farm to bottle, our wine is made from quality, sustainably grown, and local hemp. America has a unique history with hemp. 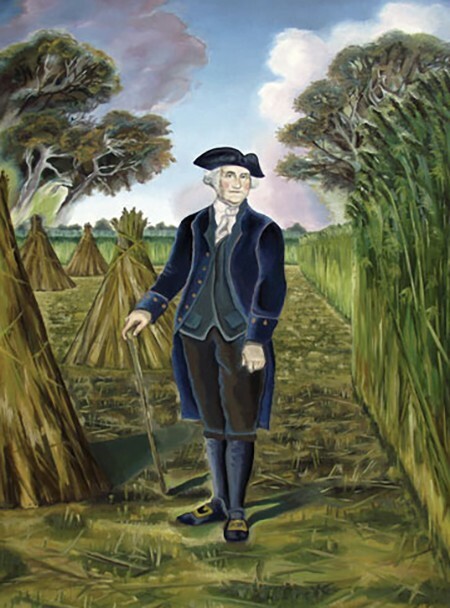 Original colonies such as Virginia, were required to grow hemp for export to Britain to be as textile for their navy. Many prominent farmers like Thomas Jefferson and George Washington were hemp cultivators and the Declaration of Independence was drafted on hemp paper. Many Americans were even able to pay their taxes with hemp. 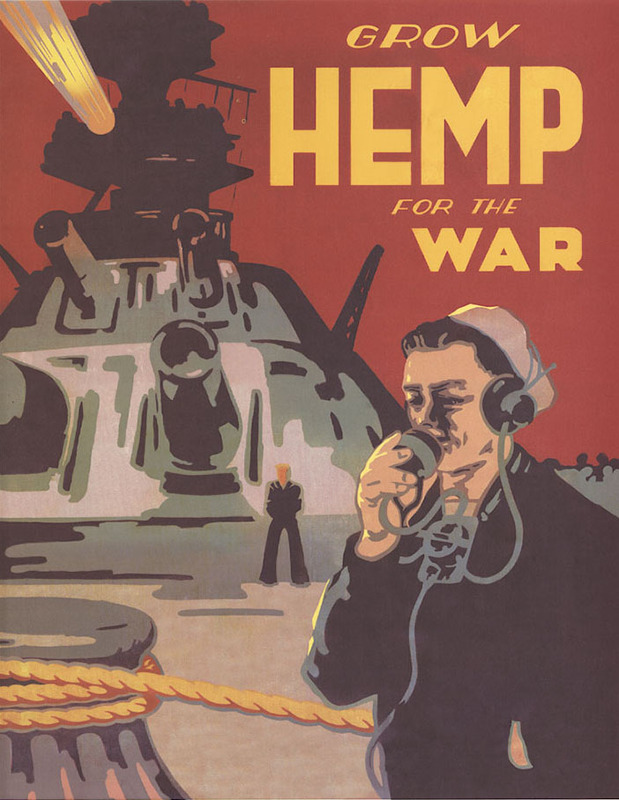 During both World Wars, the U.S. Government activley encouraged civilians to grow hemp to support production of materials needed for the war effort. 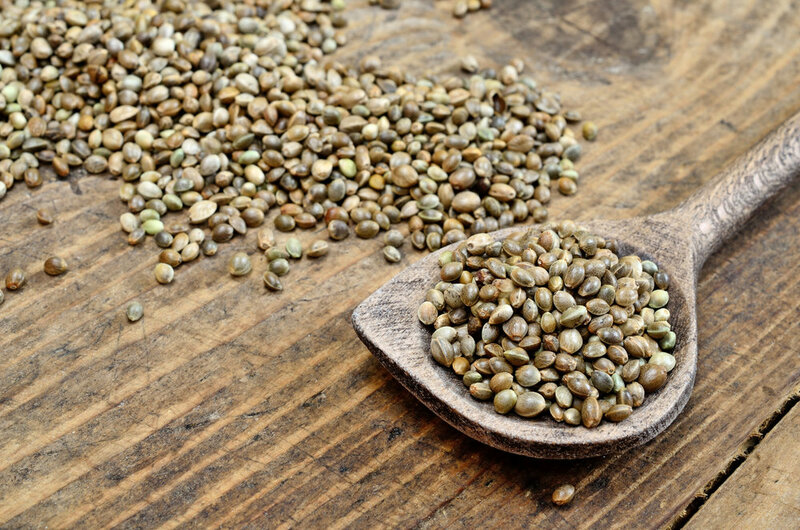 An industrial staple, uses for hemp continued to be created. Our Declaration of Independence was drafted on hemp based paper! Founding Fathers such as George Washington and Thomas Jefferson were hemp cultivars. During both World Wars, the U.S. Government actively encouraged hemp cultivation. More than 120,000 pounds of hemp fiber were used to rig the USS Constitution. Cannabis Sativa is a complex plant that American's are studying and developing to meet the needs of a global economy. Hemp products are used across the food and beverage industry. Hemp is providing enourmous economic benefits to farmers across the country. Proceeding World War II, the U.S. Government began to regulate hemp the same as marijuana, widely believed to reduce competition for a new product developed by DuPont called nylon. This unfortunate decision resulted in the near destruction of the hemp industry in America. Effects of regulations made during this time period continue to severely restrict U.S. hemp businesses and farmers. 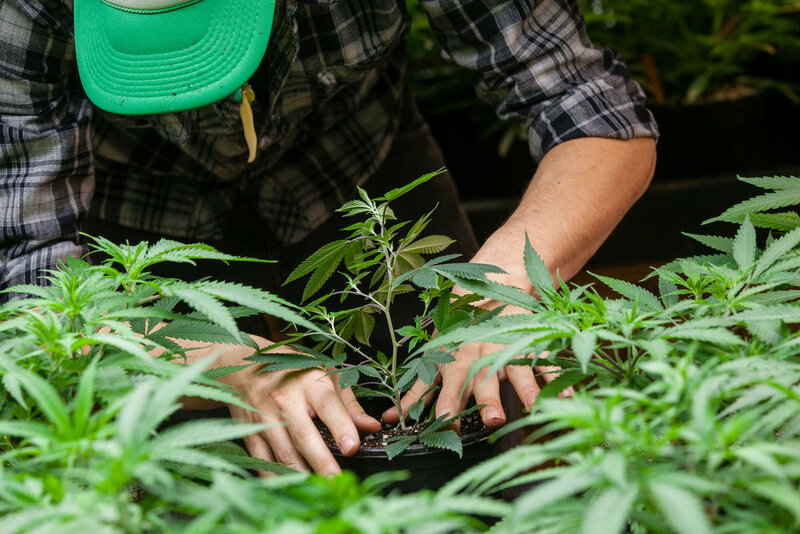 The passage of the 2014 Farm Bill with an included provision allowing states to set up their own hemp programs and markets resulted in an industry explosion. Currently, 26 states including New York, have pilot programs to research, cultivate, and commercialize hemp. In 2017, 23,346 acres of hemp were planted across America, up from 9,770 acres in 2016. The American hemp industry has experienced tremendous growth, putting out products in categories such as nutraceuticals, foods, textiles, livestock feed, building materials, and bio-fuels, among others. It is an exciting time to be involved with hemp!